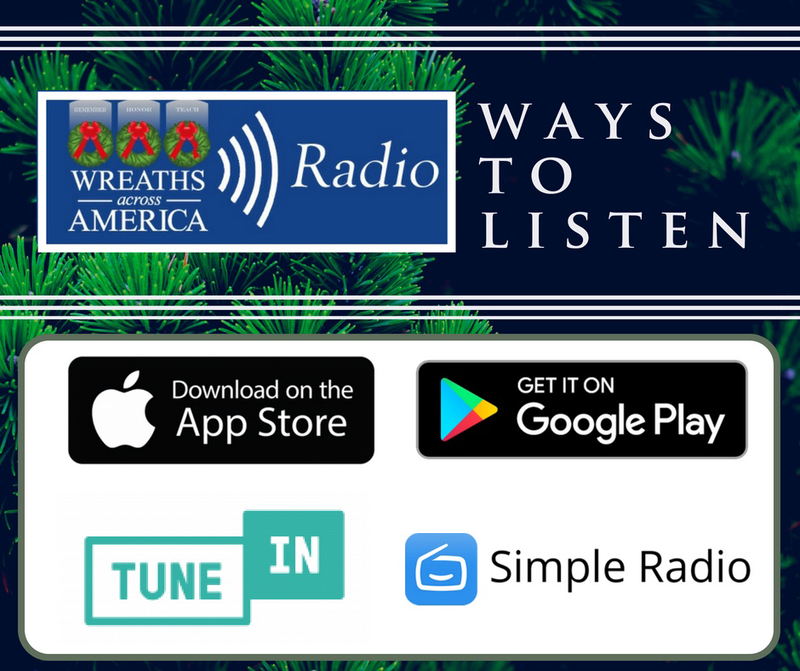 Welcome to Wreaths Across America Radio where we celebrate volunteerism in support of America's military, their families and our veterans as we remember, honor and teach. 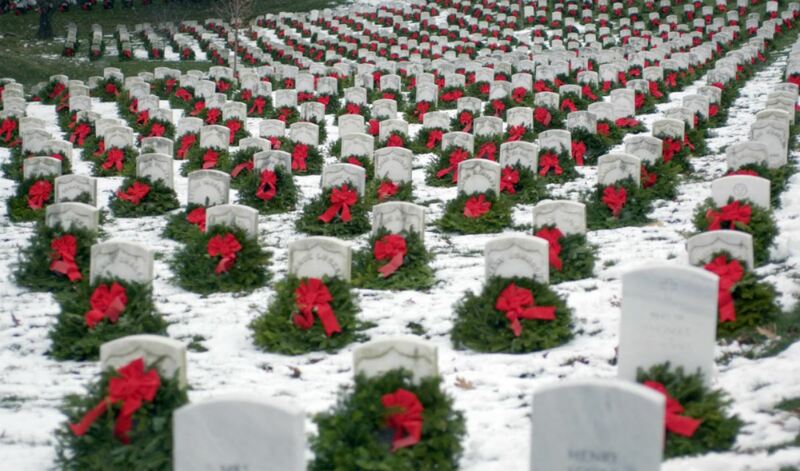 Wreaths Across America Morning Show live with Michael W. Hale weekdays from 6-9 AM EST. Music, news, weather and information for America's veterans. 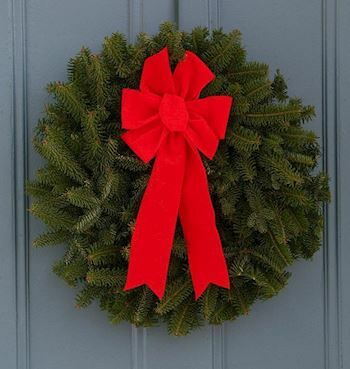 Mission Matters is a half-hour talk show featuring Wreaths Across America’s Executive Director Karen Worcester. 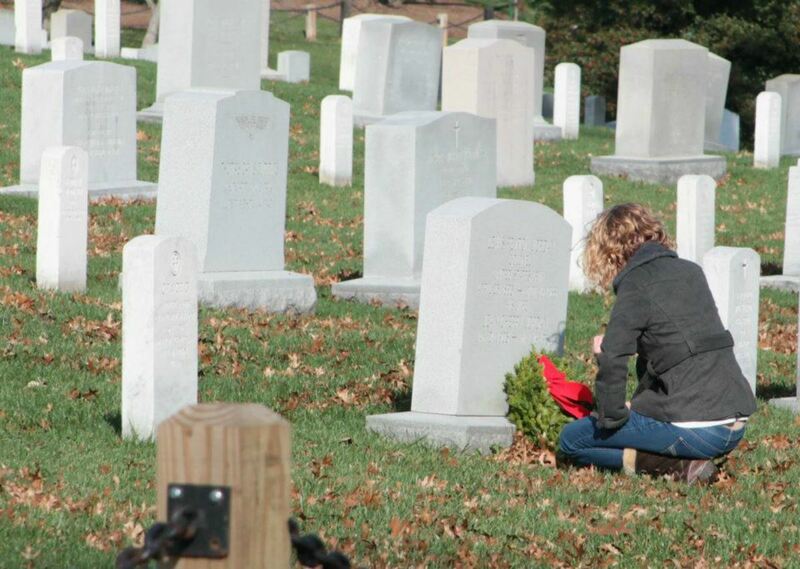 Karen interviews a variety of guests who are involved with Wreaths Across America in some way. Guests will include representatives of other like-minded nonprofit organizations serving veterans, members of our military and their families, and veterans. 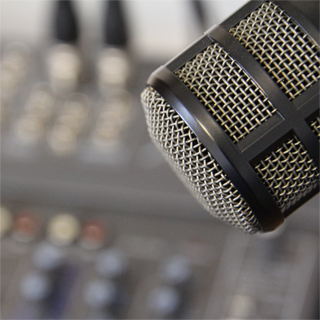 Mission Matters airs twice on Wednesdays at 10:00 AM and 7:00 PM EST. Mission Matters Show Archives can be found here. 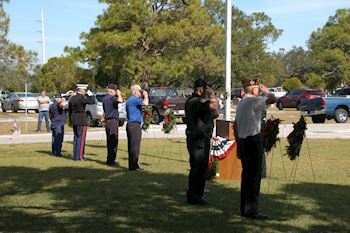 Trucking Tributes is a short radio feature highlighting the support Wreaths Across America receives from the trucking industry in transporting America’s respect. In addition to the radio story you can read more about the featured company in our Trucking Tributes news posts. Trucking Tributes airs twice on Tuesdays at 11:00 AM and again at 4:00 PM EST. Trucking Tributes Archives can be found here. Military Musicians Showcase Showcase is an hour-long program hosted by Susan Patten which features the music of our military musicians along with some of their history and backgrounds. Military Musicians Showcase airs twice a week on Monday and Friday evenings at 8:00 PM EST. Military Musicians Showcase Archives can be found here. The Music That Got US Through WW II is an hour-long program hosted by Brian Nadeau which features the music popular during that era interwoven with historical information from the times. The Music That Got US Through WW II airs twice a week on Sunday and Wednesday evenings at 8:00 PM EST. The Music That Got US Through WW II Archives can be found here. Karen Worcester is the executive director of Wreaths Across America and can be heard on her talk show, “Mission Matters” where she spends a half hour on Wednesdays talking with members of our military and their families, Gold Star families, veterans and other like-minded nonprofit organizations serving the needs of our military and veterans. 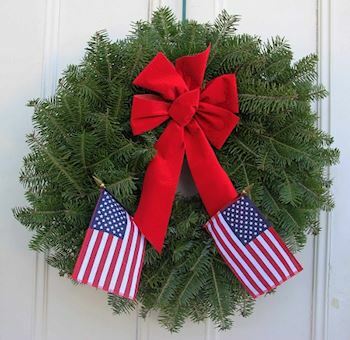 Immediately upon the creation of Wreaths Across America in 2007, Karen was chosen for the position of Executive Director by the Board of Directors. 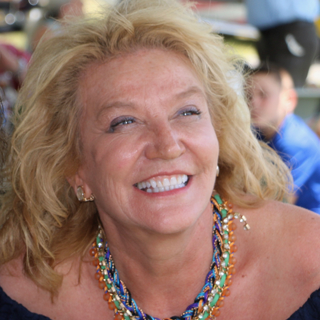 As a co-founder of Wreaths Across America, Karen tenaciously works on ways the organization can best Remember the fallen; Honor those who serve; and Teach our children that our freedoms are purchased at a great cost. 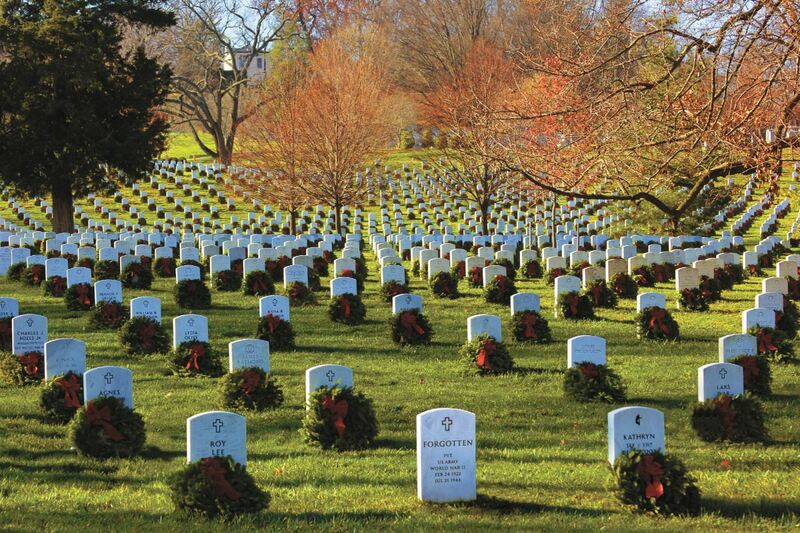 Michael W. Hale is the host of the Wreaths Across America morning radio show. 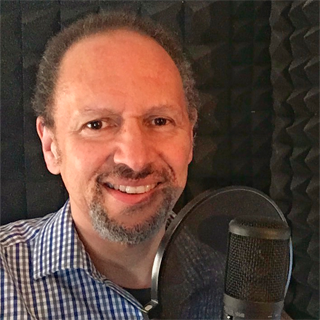 Michael started his radio career at the age of 15 working at a local radio station while attending high school in the mid 1970's. Since then he has worked at several radio stations in Maine as well as ESPN Radio in Orlando and Tampa, Florida. In addition to radio, Michael was a sportscaster, program host and announcer for many years on WABI TV in Maine. 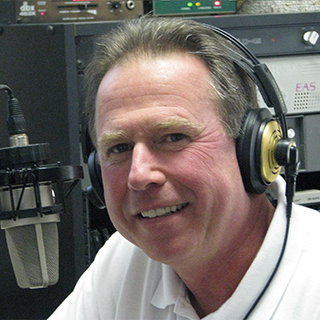 He has won various awards from the Maine Association Of Broadcasters. Michael's grandfather, father, many of his uncles and brothers served their country in World War I, World War II, the Korean War and the Vietnam War. His ancestry is traced back to American Revolutionary officer Nathan Hale, who attempted to spy on the British and was hanged in 1776. Michael appreciates the opportunity to honor veterans by sharing the Wreaths Across America mission to Remember, Honor and Teach. Susan Patten is employed by Wreaths Across America and brings her patriotism and passion to the organization as a media content specialist. 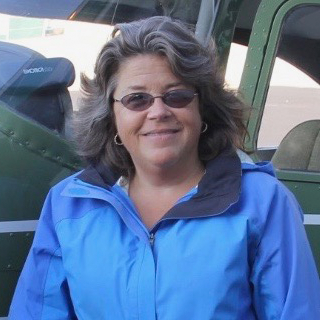 Susan produces media content for the organization’s website, social media platforms, and WAA Radio. She holds a B.S. in Communications and genuinely enjoys her interviews and interactions with our nation’s service men and women, their families, and the proud committed volunteers who support them. Susan has an extensive background in broadcast journalism and media relations, nonprofit development, and public speaking. Brian Nadeau is a Radio DJ enthusiast and has been most of his life. Inspiration first hit at age seven when he had an opportunity to watch professional announcers do their shows at a local radio station. His mother Beverly worked in broadcast sales, so Brian had great exposure to the craft. During the mid 80’s & 90’s, Brian was an announcer for radio stations: WABI, WPBC, WEZQ, WBGW, KISS-94/WKSQ in Bangor, Maine. 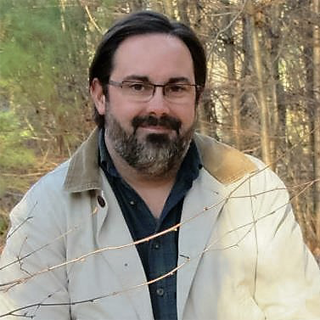 Today, Brian is an accomplished musician and music educator and is passionate about his volunteer voice work for Wreaths Across America Radio as a way to “pay it back“ in deep thanks and gratitude to our veterans. Bob Sheppard launched his professional career as a broadcast journalist working more than a decade with several award winning radio stations across New England, focusing on waterfront development, municipal planning and the environment before embarking on a career in marketing and corporate sustainability. A 1980 graduate of the University of Southern Maine, Bob is the father of two grown children. He traveled extensively with his father who was a member of the original Tuskegee Airmen. 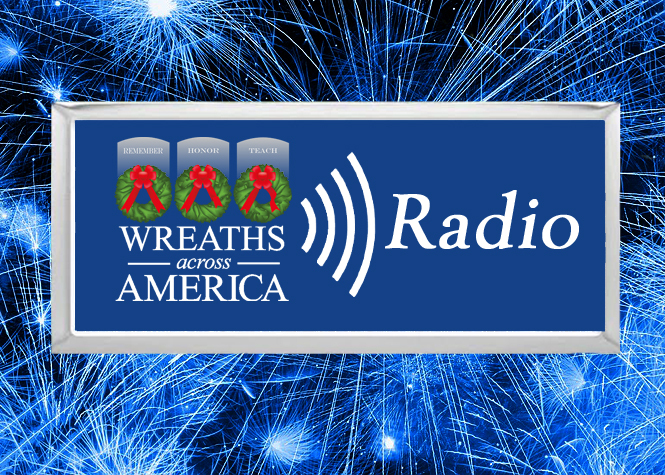 Wreaths Across America Radio was founded in 2014 as a 24/7 Internet stream. Its unique format offers a mix of country, rock and bluegrass music interwoven with informational and inspirational content about members of the U.S. armed forces, their families, military veterans, and volunteers throughout the country and overseas who support the nonprofits’ mission to remember, honor and teach. 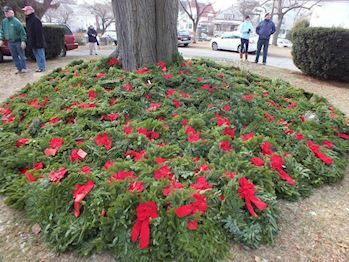 Wreaths Across America is a 501(c)(3) nonprofit organization founded to continue and expand the annual wreath-laying ceremony at Arlington National Cemetery, begun by Maine businessman Morrill Worcester in 1992. 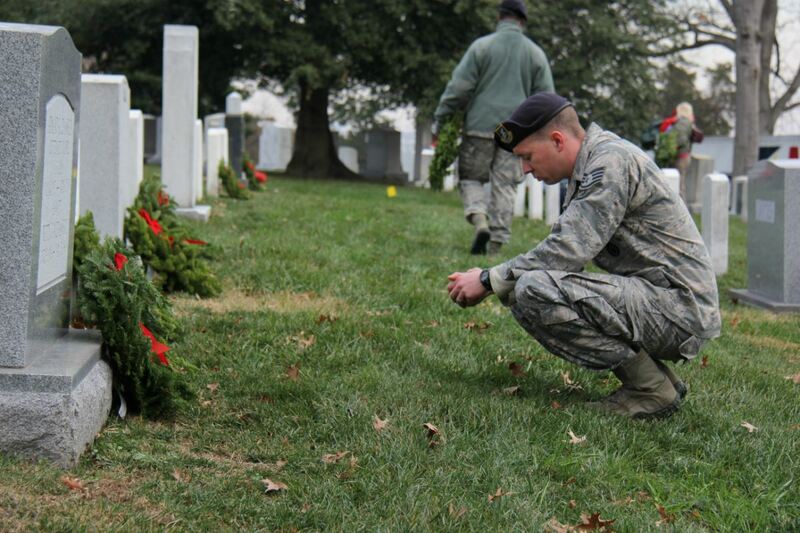 The organization’s mission – Remember, Honor, Teach – is carried out in part each year by coordinating wreath-laying ceremonies in December at Arlington, and at close to 1,500 veterans’ cemeteries and other locations in all 50 states and overseas.